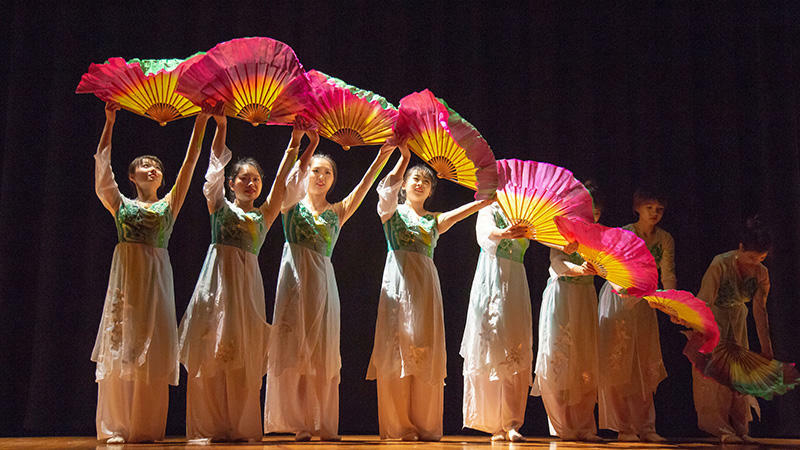 Missouri State University students perform a Chinese fan dance. The Asian population in the United States comprises many culturally and geographically diverse ethnic subgroups. Their achievements and contributions to the country are many. Missouri State University will celebrate Asian Heritage Month throughout April to highlight the history, culture and traditions of Asians and Pacific Islanders. Matt Banks, coordinator for multicultural programs and LGBT student services at Missouri State, and Ria Cheng, an MBA student at Missouri State, offer some facts and myths about Asian people, as well as share about the celebration on campus. An interview with Matt Banks and Ria Cheng. For further details, including a full list of events, visit this website. Three American women of Taiwanese descent are cooking up the dishes of their youth: dumplings, roasted pork belly, sticky rice buns, shaved ice. Except they're not using food. They're using materials like plaster, paint and porcelain. Remarkably, the artists don't know each other in real life, only through Instagram. 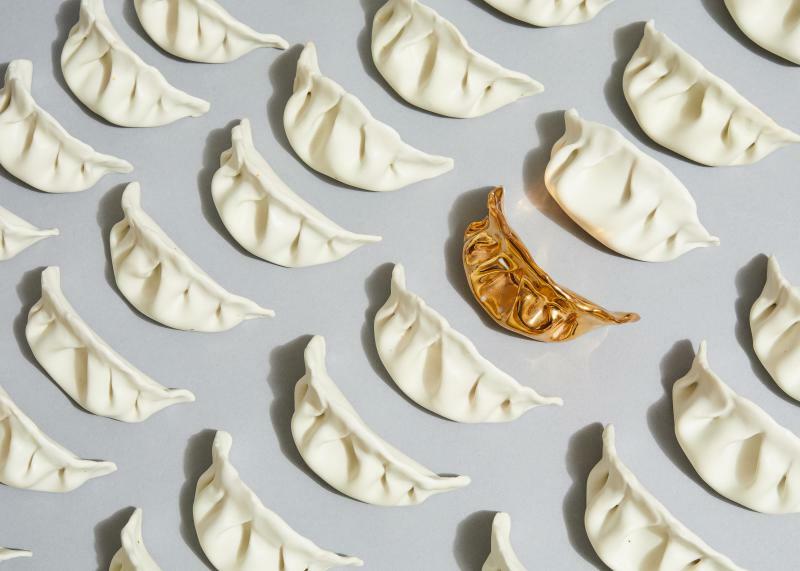 But they share a common goal: to re-create the foods of their culture in sculpture to pay homage to their heritage.